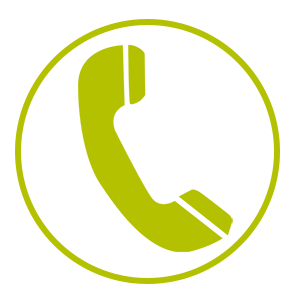 Call us on 1300 944 011 or contact us for a free consultation. Looking for aged care financial advice in Melbourne? You’ve come to the right place. Struggling to find the right information when looking to provide your loved ones with the quality aged care can get frustrating. With so much information around you may get so confused that you’re unable to decide what to do. Professional aged care consultants in Melbourne can help you at a time like this. They will not only help you sieve through all the noise, but also give you expert financial advice regarding placing your parents in a nursing home. Dealing with aged care finances can be a complicated affair and every family has their own special needs that should be handled in a unique way. This makes dealing with aged care decisions all on your own very stressful. Where do you even begin? Choosing to work with a financial advisor for aged care in Melbourne guarantees that you receive a personalised financial strategy suitable for your unique needs. You don’t have to go with what everyone on the internet is doing. An aged care financial expert fully understands how to manage wealth. They will be there to advise you on how to make use of your income and assets towards paying for aged care without paying any unnecessary fees. An adviser will help you understand your Centrelink pension payments and DVA benefits. 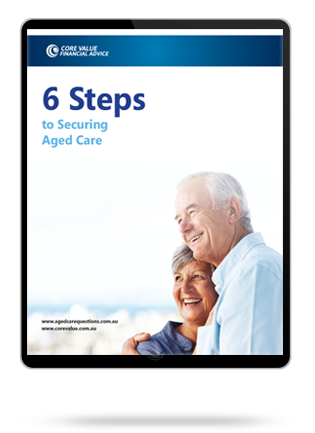 This way you can maximise on the payments and make savings on aged care costs. Core Value provides expert aged care financial advice in Melbourne. Having worked in the industry for over 10 years, we have earned the reputation of being the go-to firm for all your aged care financial advice needs. Guided by the desire to save our clients as much money as possible, our aged care financial services in Melbourne include tailor-made strategies that will help each individual client minimise their aged care fees – so you never have to pay more than what you need to. We concentrate on ways to save you money including maximising Centrelink and DVA support to save as much money as possible on aged care. This way, we’ve seen our clients save about $5,000 per year in reduced aged care fees and increased Centrelink payments.